The AVR20 is well made and performs well. One AVR20 will protect up to 10 connected components and make a worthwhile improvement to sound quality. Great product, recommended. 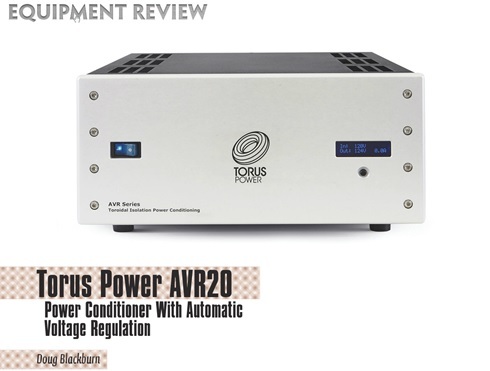 Read reviews on other Torus Power models here, or check out some of our many insightful product testimonials here. If you have a Torus Power story that belongs in our Installation Gallery or on our Testimonials page, please let us know by sending us an Email sales@toruspower.com.